E.L.F. 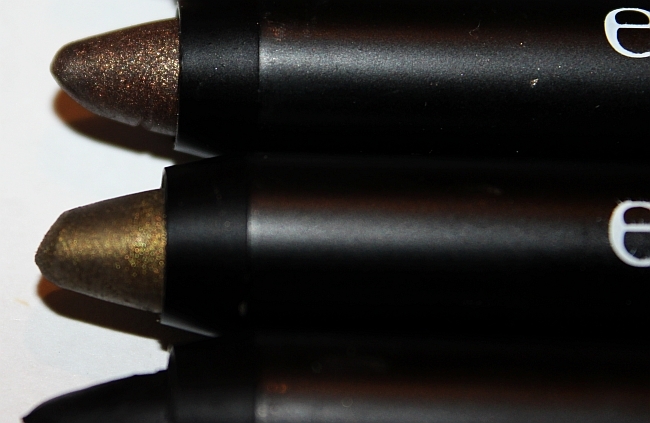 Studio Waterproof Eyeliner Crayons Review! 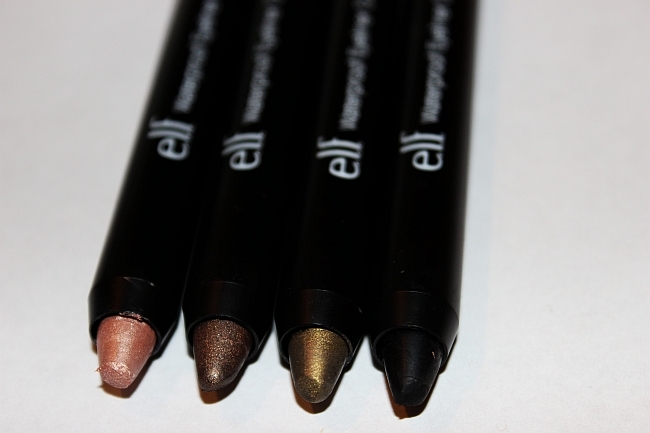 Today another ELF Cosmetics product review, this time I am going to be reviewing their new waterproof eyeliner crayons. 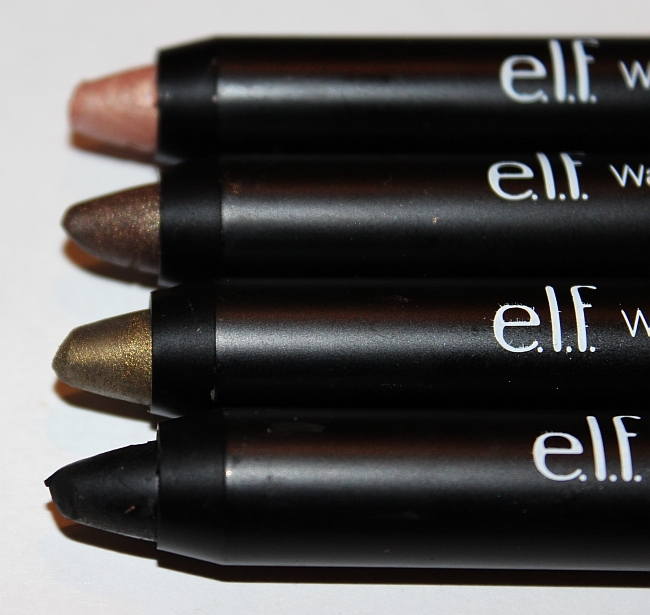 When I saw these crayons on ELF website, I immediately wanted to get them, because they reminded me of the bestselling NYX Jumbo Pencils. 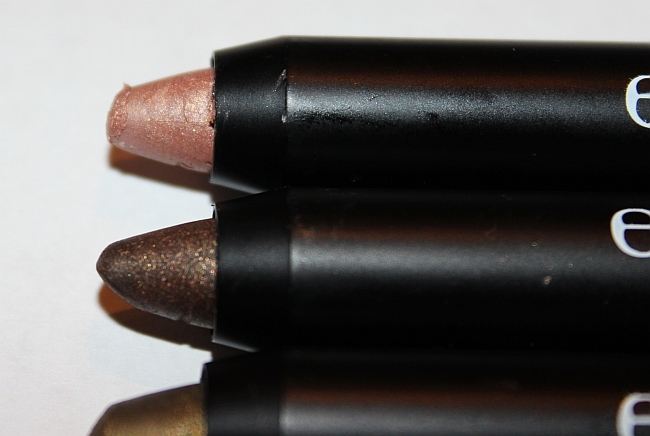 On the website you could choose from 7 colors and my picks were: Champagne, Brown, Moss and PitchBlack. The biggest plus about this product is the clean looking and convenient to use packaging. And that would be it. Unfortunately, these crayons are very hard to work with. I was expecting them to have a buttery/creamy texture,but actually they are pretty dry. I had the most issues with applying the Champagne and Moss color. No matter how hard I would press, there was no color at all. When it came to black and brown color, the application was much easier. Why only black and brown actually worked? I have no idea. The only situation in which crayons were showing its full color, was when I was swatching them on my hand. 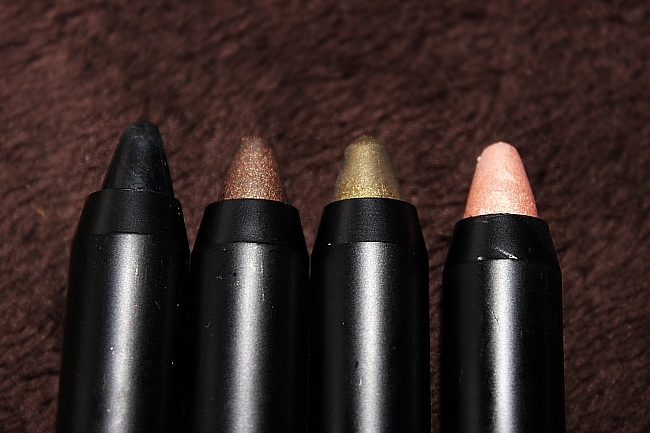 Too bad that they didn't go smooth on my eyes, because indeed the shades are very pretty. 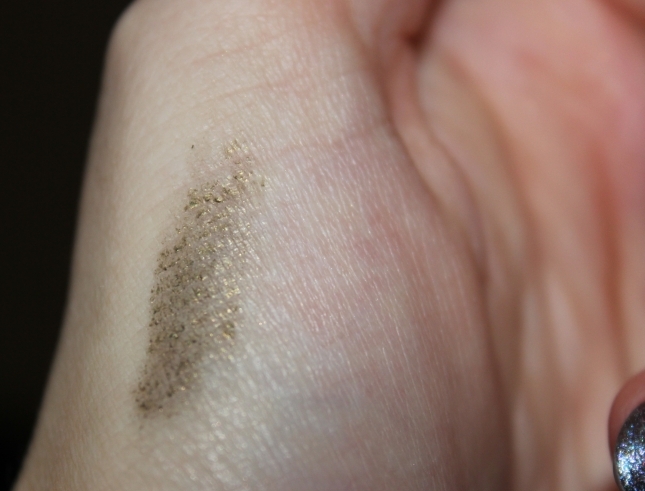 Like I mentioned above, the only colors actually working okay, were black and brown, so I was hoping that at least I could use those for my makeup, but unfortunately they smudge incredible fast. The worst part of smudging is that they start clumping and it looks very messy. 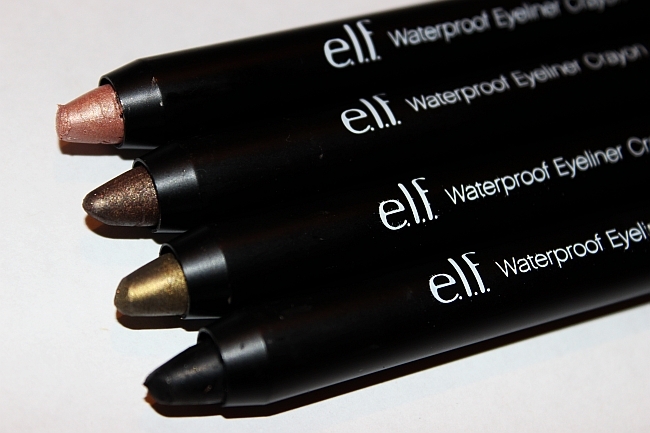 I had my hopes up high purchasing ELF waterproof eyeliner crayons. Unfortunately, this was a waste of money, because these products are very poor quality, too bad because that had potential. 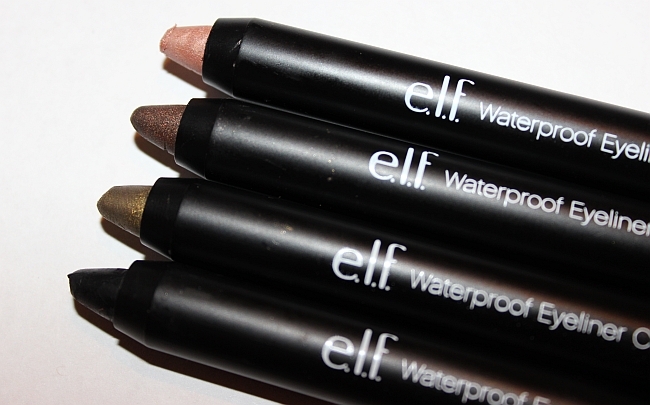 What was your experience with ELF waterproof eyeliner crayons? 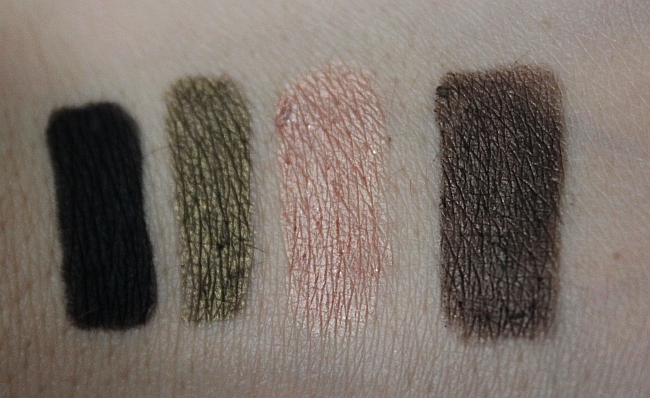 PS: Stay tuned for ELF Long-Lasting Lustrous Eyeshadows review! yeah I am still bummed about them, they are just too dry and stiff, too bad..
Beside quality , i really like the color of these .